I went to AKON the anime convention in Dallas earlier this year. One of the big things this particular convention has is a large assortment of geeky/nerdy/anime-related stuff to purchase. I spent way too much money there, but I still left wishing I had more money to spend on nerdy stuff. I like to purchase nerdy stuff that is generally related to the fandom rather than a blatant knock-you-in-the-face-with-it reference. I really like this collection of stuff I found. I would be happy adding any or all of these things to my house. 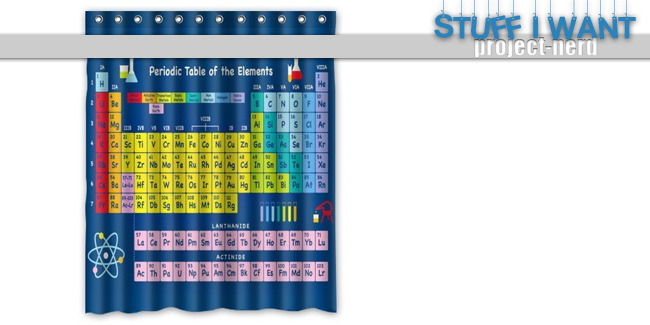 Whether you do anything with science as a career or not, all geeky types need a Periodic Table shower curtain. It’s a necessity. 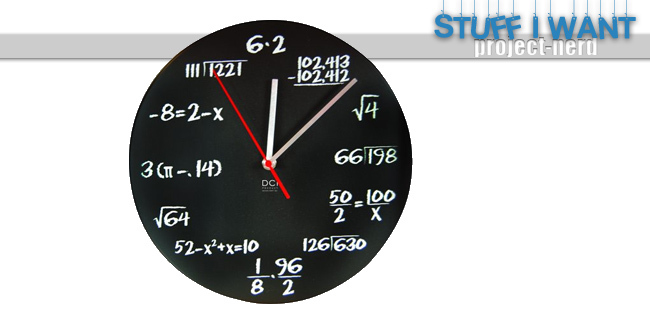 If you think reading a regular clock is hard, it’s about to get a lot harder with this math version of the clock. It would make a great cheat sheet for remembering basic math formulas. Whether you already use your floppy disks as coasters or if you were born long after the floppy era, you have to admit that these are awesome. 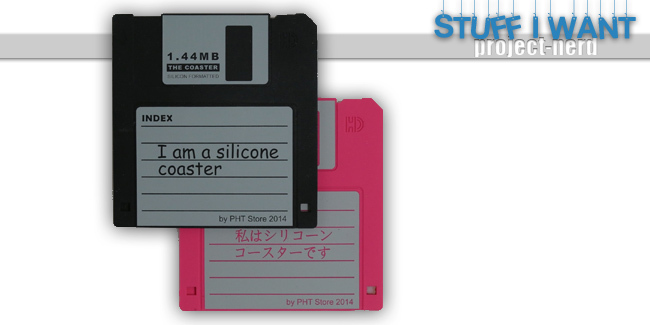 These say “I am a silicone coaster.” It would be funnier if they had your old research papers on them, though. 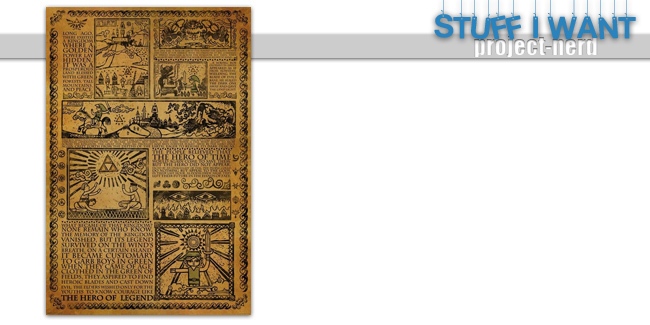 You can’t go wrong with a good Zelda poster. I like this one because it looks like an ancient document. 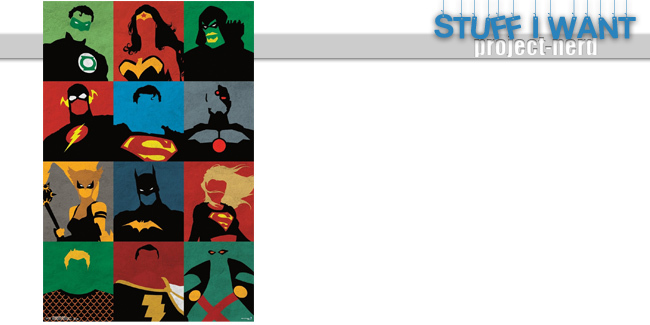 This merges pop art with the Justice League, which is awesome. 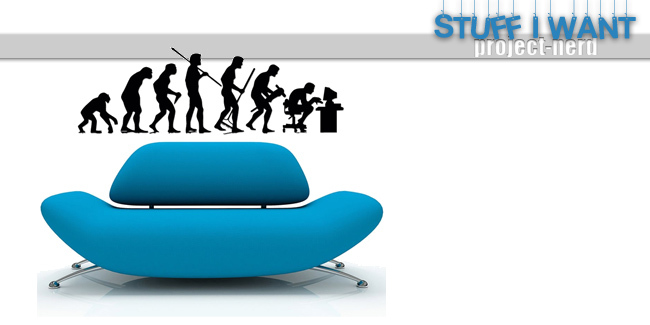 Become a bit more intelligent each day you have this hanging in your house. I’d put mine in my office. 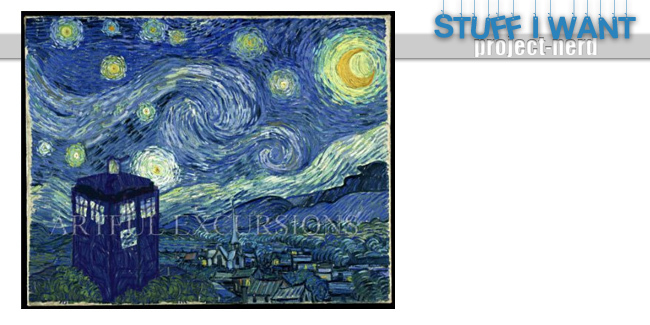 I really enjoyed the Doctor Who episode about Vincent Van Gogh. I think the Tardis needs to be in more famous old paintings. 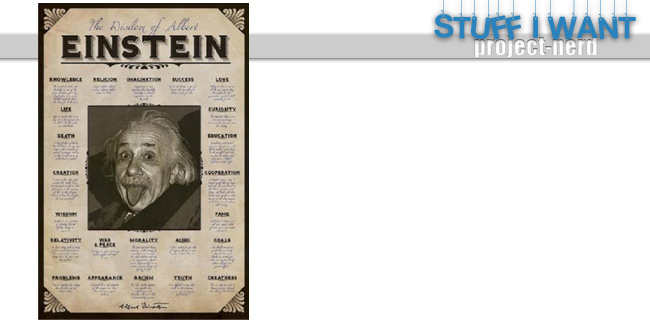 This just makes me laugh and would make a great addition to a geek’s empty wall. 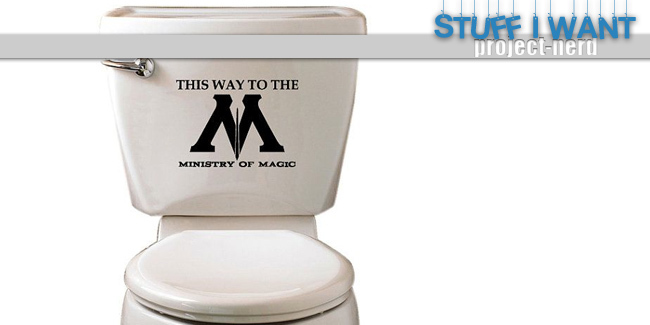 I wonder how many people might try to flush themselves down a toilet with this decal on it? Let’s find out. 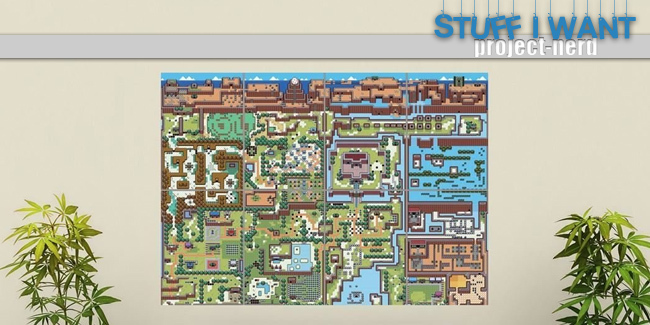 This poster has many of the maps from The Legend of Zelda game, all in one place. My sister is a huge Zelda fan; she’d probably hang this over her sofa. What nerdy items are making your heart beat faster today?